Nag-aalok kami ng maraming mga solusyon sa pag-iilaw sa paliparan sa Pilipinas, pati na rin sa buong mundo. Dito sa atg naghahatid kami ng maraming natatanging mga solusyon sa pag-iilaw ng hangin sa Pilipinas. Sa malawak na karanasan na nagtatrabaho sa maraming mga proyekto sa buong mundo, kami ay may tiwala sa aming mga kakayahan at nakapagliligtas at nagtatapos-to-end na diskarte na sinisiguro ang suporta mula simula hanggang katapusan. Ang aming malawak na hanay ng mga serbisyo ay may kasamang mga solusyon sa lighting ng paliparan, mga sistema ng kontrol, kapangyarihan at mga solusyon sa bantay-bilangguan. Dahil napagtanto namin na ang bawat proyekto ay kakaiba sa likas na katangian, ginagawa namin ang aming makakaya upang mapakita na sa aming trabaho sa pamamagitan ng pakikipagtulungan sa aming mga kliyente at pagbuo ng mga buong diskarte na naghahatid. Nagtatampok ang aming malawak na portfolio ng isang bilang ng mga proyekto ng airfield lighting sa Pilipinas, na ang lahat ay ganap na binuo ng amin. Nag-aalok kami ng isang buong hanay ng mga mataas na kalidad ng mga produkto sa Pilipinas, at magagawang upang bumuo at maghatid ng buong estratehiya para sa anumang uri ng proyekto. We work on projects of all sizes, so whether you require a solution that’s complex or maybe something that’s less time-consuming and rather straightforward, we are here to help by collaborating with you, sharing ideas and meeting your individual needs and requirements. By collaborating with our clients we ensure that each of our clients is satisfied with the outcome and each project is carried out to the highest standard possible. 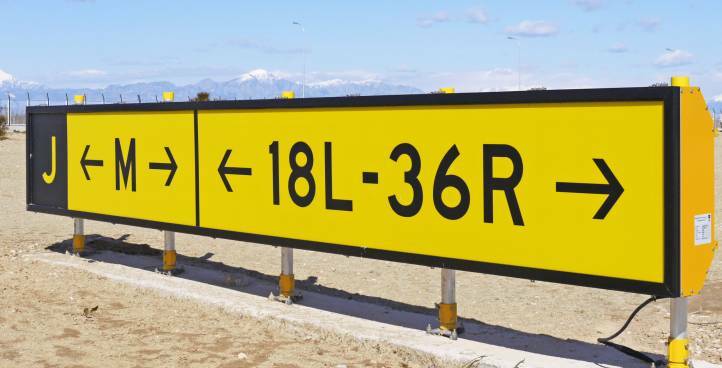 Our extensive lighting range includes runway, taxiway, approach and papi lighting, as well as taxiway guidance signs. Each project is looked after by our team of experienced experts in order to ensure that everything runs smoothly and all projects are completed to a high standard. Our portfolio features some amazing work that we have worked on across the globe. Due to our services being available globally, we understand how each market differs from one another. This allows us to create more accurate strategies that work within any setting. 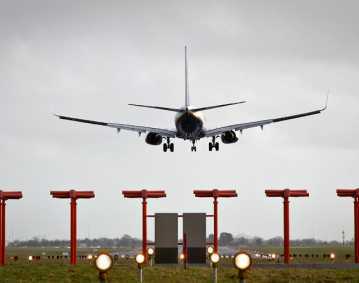 We also offer a full range of airfield lighting power solutions, including constant current regulators, CCRs. All of our power solutions are again designed to the highest standard possible and adhere to industry standards. Because we have good understanding of what our clients require, we are able to offer a product that can work within any type of project. Since quality is at the very top of our priorities, you can rest assured knowing that all of our products offer excellent performance that lasts. We take our clients satisfaction very seriously, which is why we always strive to improve our products by collaborating with our clients and ensuring that we cover all areas. Having worked on various projects throughout the years, we have been able to develop a range of products that not only follow industry standards but also ensure full satisfaction. 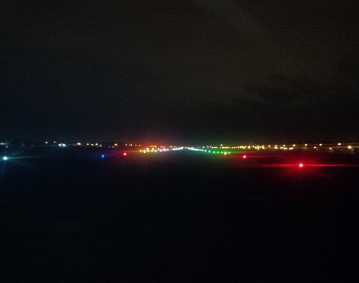 If you are looking for high quality airfield lighting power solutions, browse through our extensive range today and see for yourself what we can achieve. Quality is crucial to us, so you can rest assured knowing that your project is in the right hands by going with atg airports. 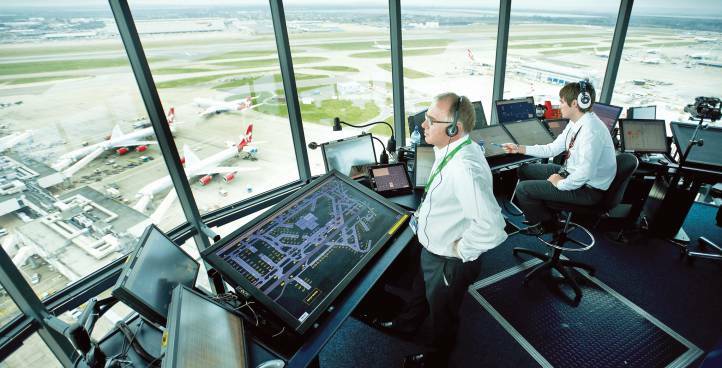 Our extensive range of Airfield Lighting Control and Monitoring Systems ALCMS and Advanced Surface Movement Guidance Control Systems A-SMGCS are supplied to clients globally. 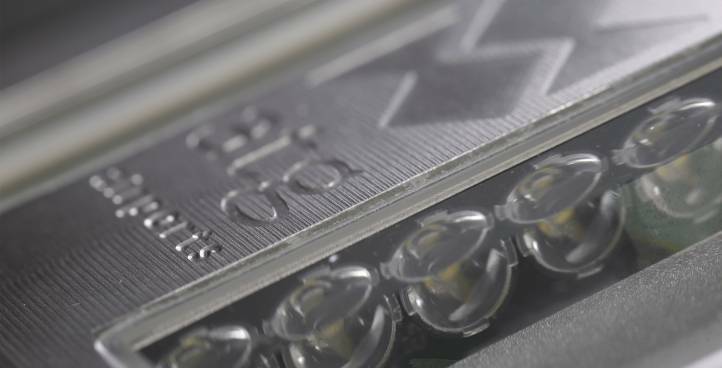 All of our products are designed to the highest standards using the latest technology and can be used within any type of project, regardless of its complexity or any limitations that may emerge. Having worked on many unique project throughout the years, we have a great understanding of how the industry works and what our clients require. 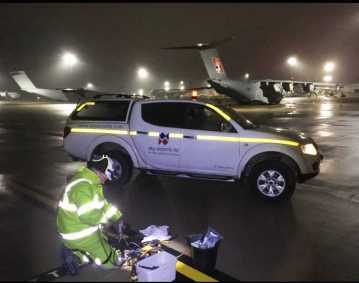 We are constantly striving to improve our products and expand our range to offer the best airfield lighting solutions currently on the market. Our control systems are designed to offer smooth control and long-lasting performance. In order to ensure that all areas are covered, we work closely with our customers to determine their needs so that we can work towards them. At atg airports, quality is crucial to us. If you are looking for control systems that are proven to work, browse through our vast range today and see exactly what we can do for you. Our full range of turnkey solutions covers all possible areas to ensure that each project runs smoothly from start to finish. 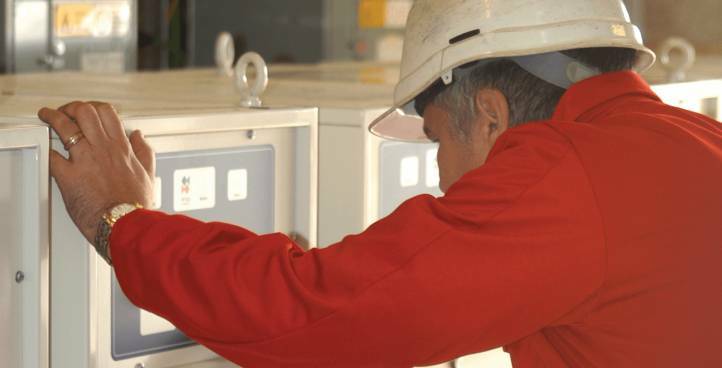 Our engineers can oversee your project from the design stage to development and even offering maintenance services, we ensure that each project is carried out to the highest of standards. 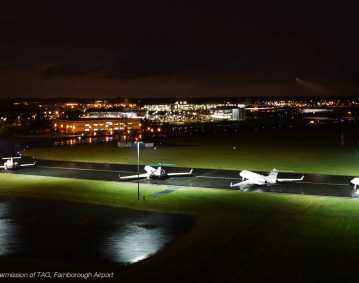 At atg airports, we offer high quality airfield lighting solutions that offer quality and long-lasting performance. Consider us today and get the ball rolling on your project. Browse through our extensive portfolio today and see for yourself just exactly what we are capable of achieving for you. Don’t hesitate, contact us today – it couldn’t be easier.